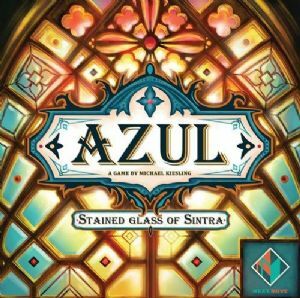 Azul: Stained Glass of Sintra challenges players to compete by carefully selecting glass panes to complete their windows while being careful not to damage or waste supplies in the process. 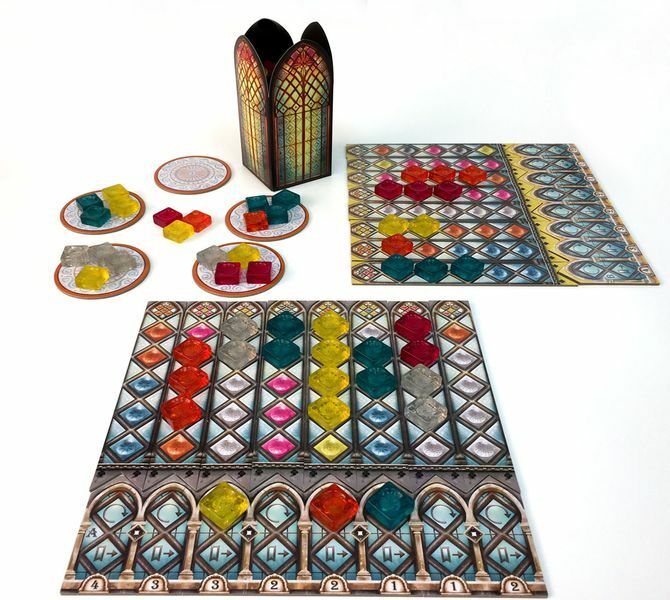 The window panels are double sided providing players with a dynamic player board that affords nearly infinite variability! Illustrated by Chris Quilliams, players can expect to discover all new unique art and components in Azul: Stained Glass of Sintra including all new translucent window pane pieces, a tower to hold discarded glass panes, double sided player boards and window pane panels, in addition to many other beautiful components!